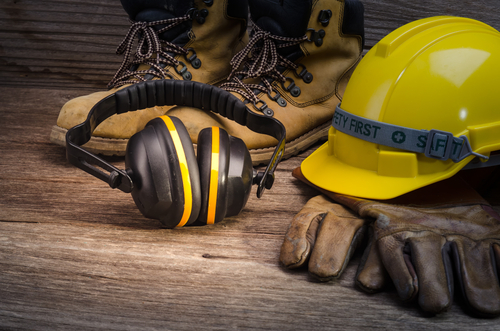 When it comes to health and safety - we've got you covered. All the latest news, trends and views right here. Do you know what you MUST have in your work First Aid Box? Do you need a first aider in the workplace? 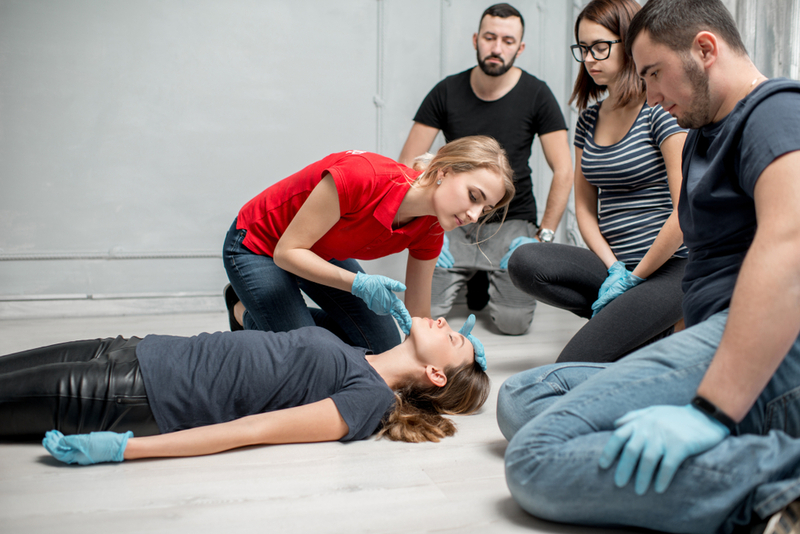 In our latest blog, we tell you everything you need to know about First Aid in the workplace. Earlier this month HSE raised the FFI for the second time since the scheme was introduced in October 2012. 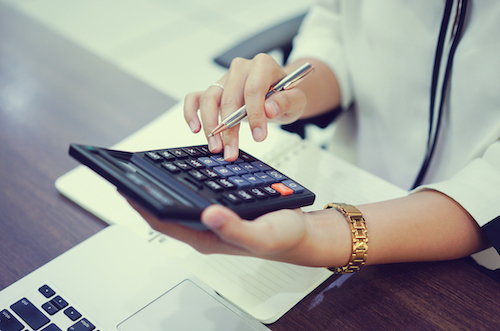 This hourly rate increase could see businesses face huge invoices if they’re not paying attention to their health and safety standards. 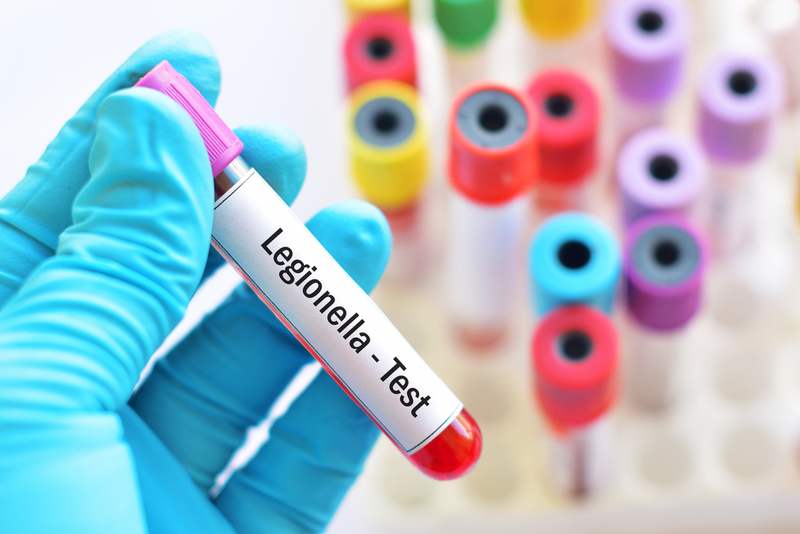 Legionella- what is it, and what are my responsibilities? What is vicarious liability, and how could it affect me? 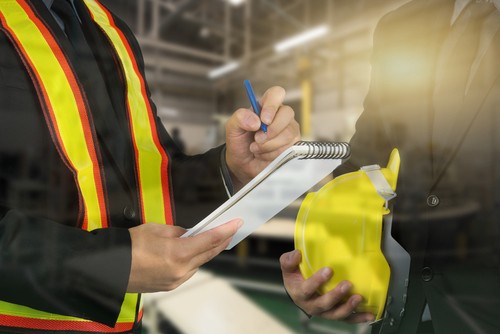 It isn’t necessarily commonly known, but vicarious liability is a significant legal consideration that you need to make for your business. We explain what it is – and what you need to do to avoid a claim being made against you. When you’re doing manual handling, it’s good to do things by the manual! 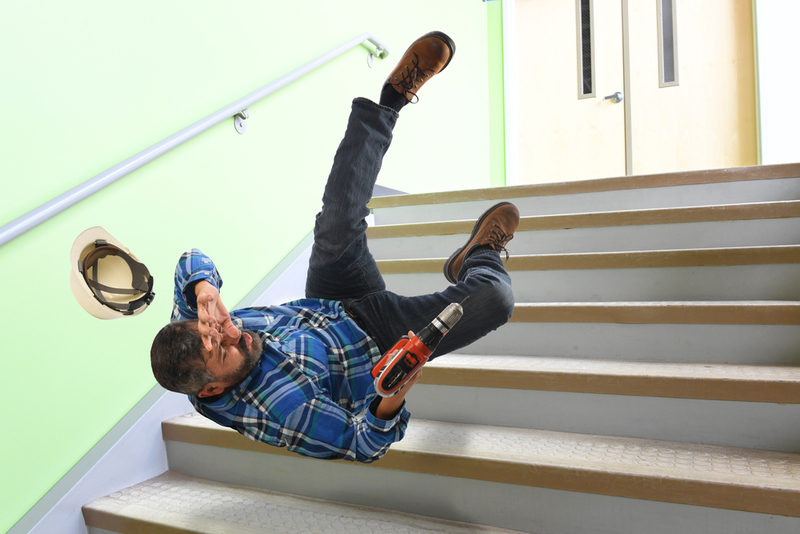 We tell you what you should – and shouldn’t be doing to protect your employee’s from one of the most common causes of injury at work. 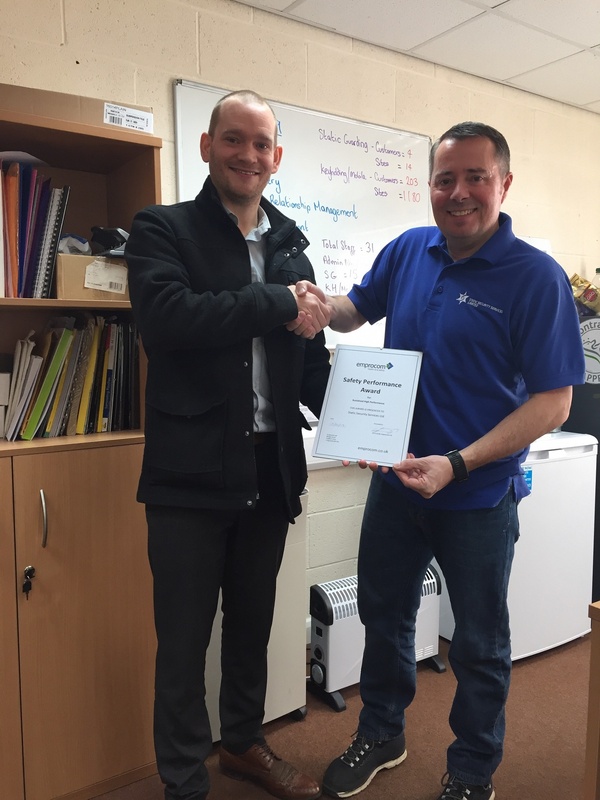 This week we presented a Safety Performance Award to Static Security Services – a Lincolnshire based security company managing security assignments for a large number of different companies across Lincolnshire and Newark. Is Asbestos still an issue? 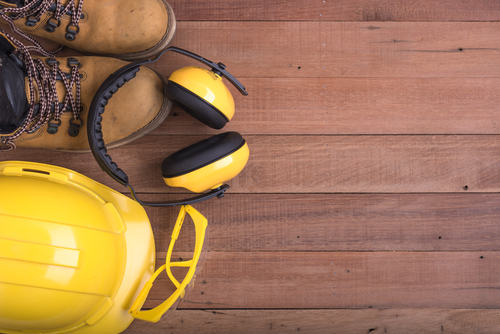 With 5000 people dying every year as a result of past asbestos exposure, asbestos is actually the largest single cause of work-related death in the UK. Do you know everything you need to on this silent killer? 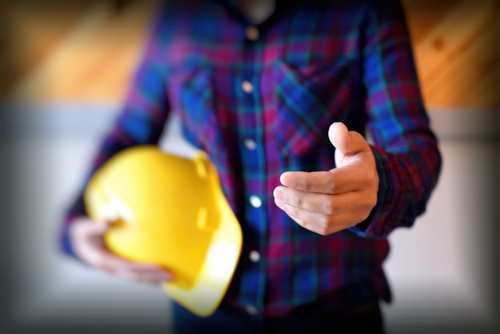 Two brand new IOSH courses have been added to the training menu at Emprocom – Managing Safely and Working Safely. New scientific evidence from the International Agency for Research on Cancer (IARC), which has found that exposure to even mild steel welding fume can cause lung cancer and possibly kidney cancer, has prompted the UK Health and Safety Executive (HSE) to raise its control standards.